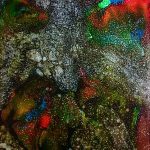 Bryant Small is an Award Winning artist who lives in Jersey City, NJ and balances a social marketing and media career in New York City. 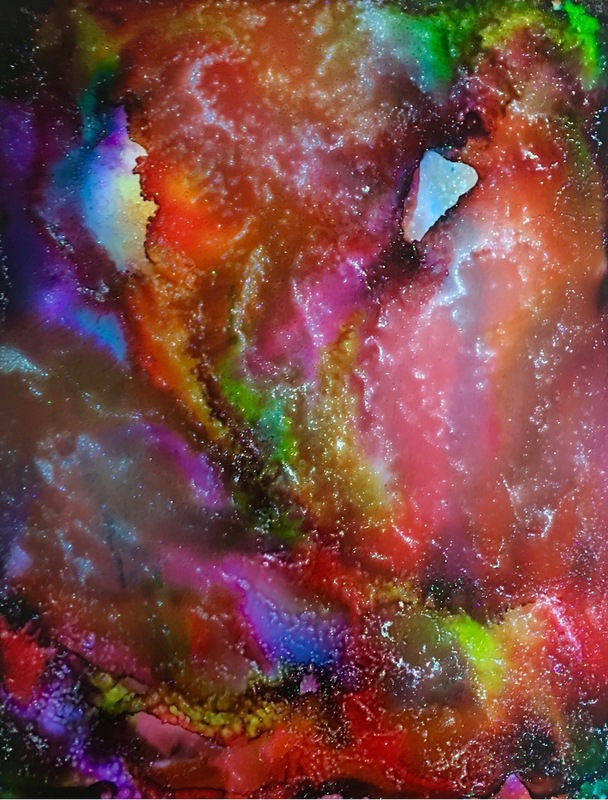 Bryant has a love of culture, color and all things sparkling. 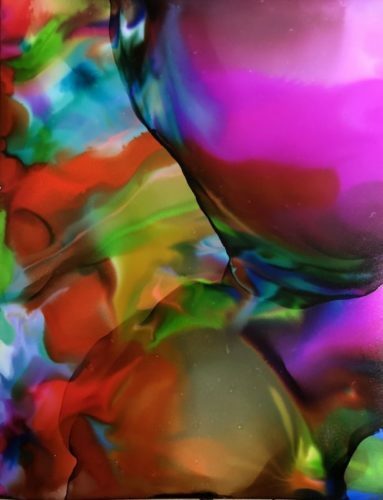 In his art, he loves to toe the line of free abstraction with vibrant color blending and pushing beyond pretty. 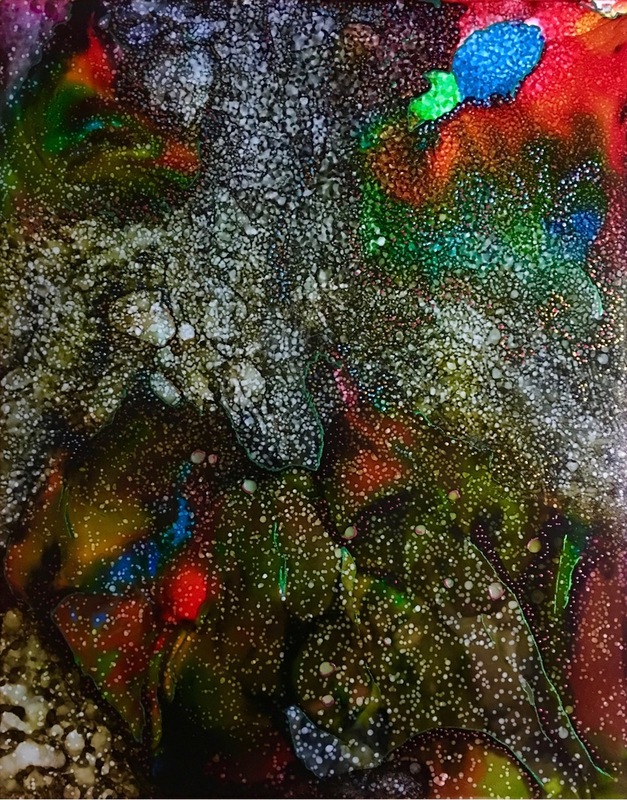 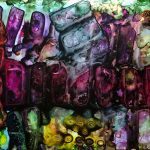 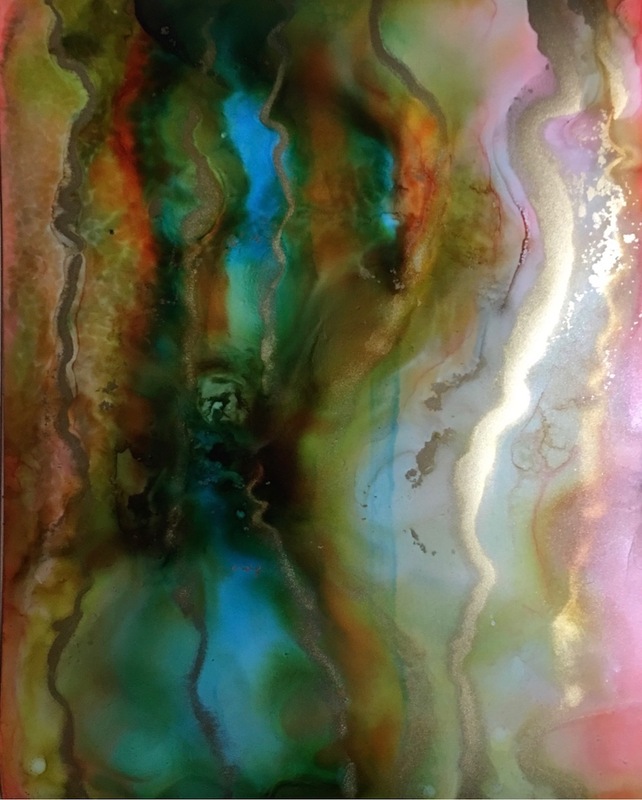 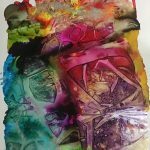 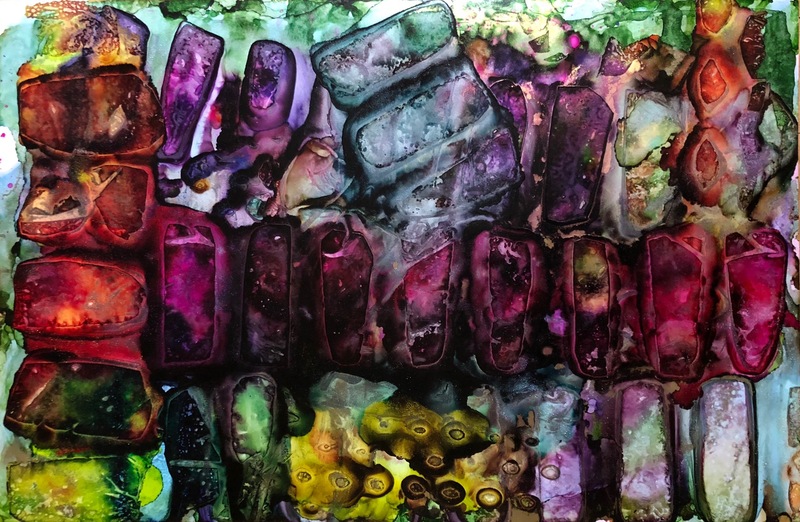 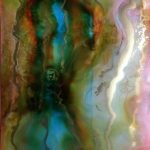 His Alcohol Ink pieces are free flowing, unpredictable and levitate from the page. 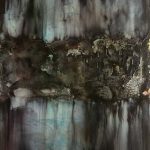 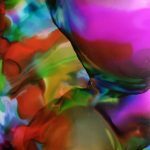 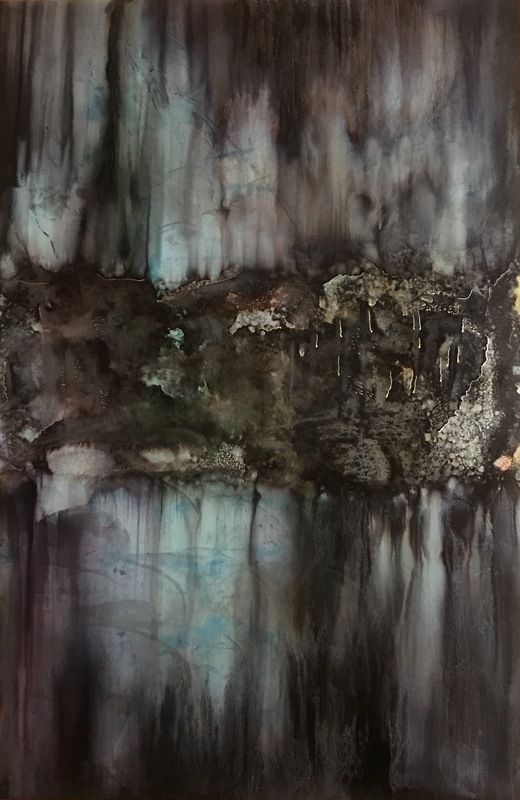 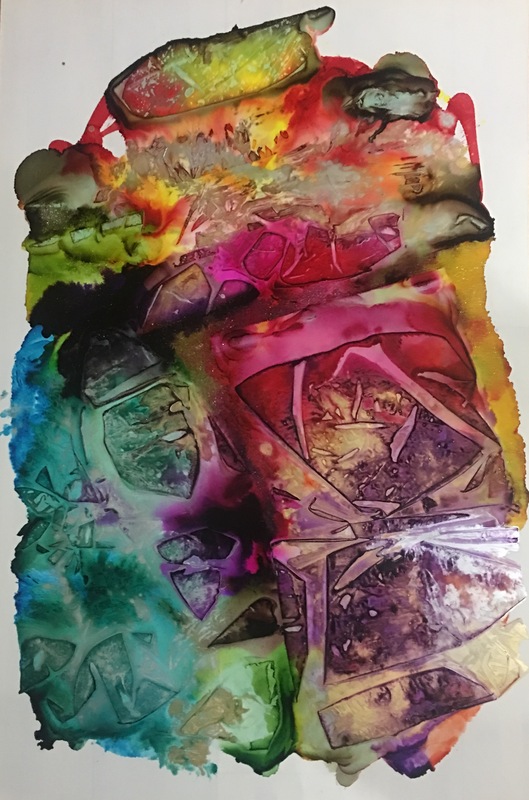 Recognized as a 2017 Conception Arts, Global Art Collective, Award For Excellence Winner, and selected as one of International Art Market Magazine’s Gold List of Top Emerging Contemporary Artists, Bryant has shown his work in several collective and individual shows throughout the United States and has pieces that are part of Private Collections around the Globe. 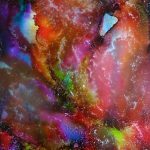 He lives by the words: “Broken Crayons Still Color… and a little glitter and sparkle NEVER hurt anybody!” Bryant is constantly creating and being inspired and sharing his work daily on Instagram- @BFLY777.